Daniel Boone Country  is Kentucky's southeasternmost region, along the Appalachian border with Virginia and Tennessee. 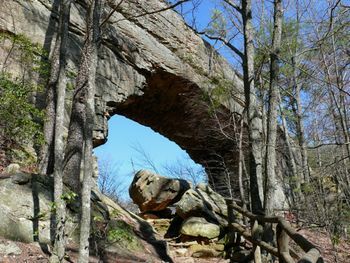 Its territory is dominated by Daniel Boone National Forest. This page was last edited on 10 June 2014, at 18:59.